Exes & Whoas! 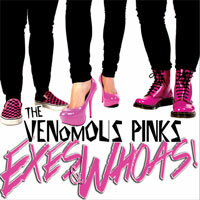 is the second EP release for The Venomous Pinks. 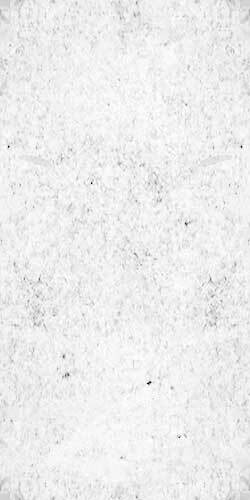 5 hard hitting tracks with vocals contributed by Roger Miret of Agnostic Front.